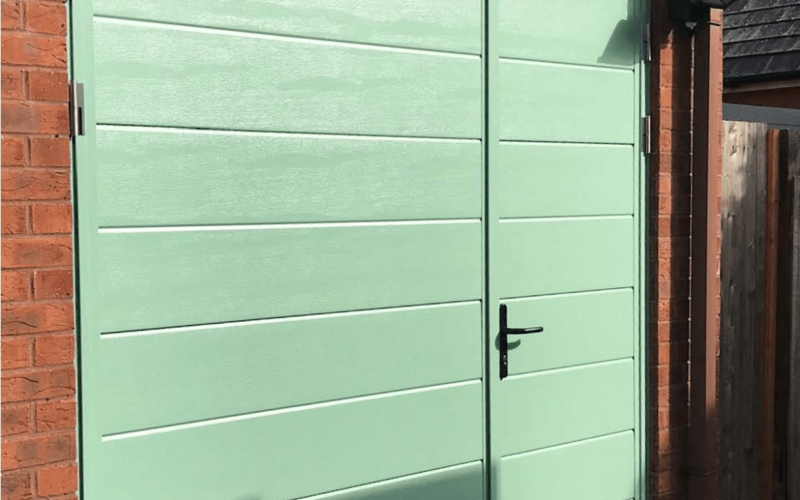 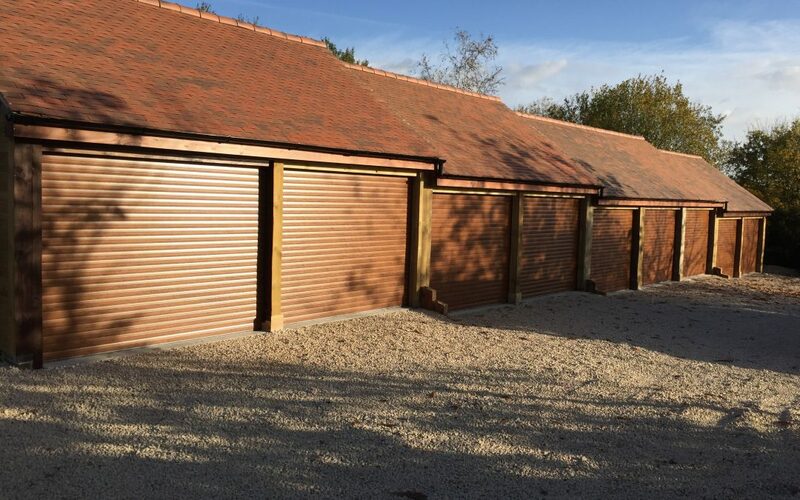 Here at Evesham Glass and Glazing, we provide you with the best quality garage doors, and with our excellent installation process, we will add 2-year guarantee on the door and 5-year guarantee on the motor. 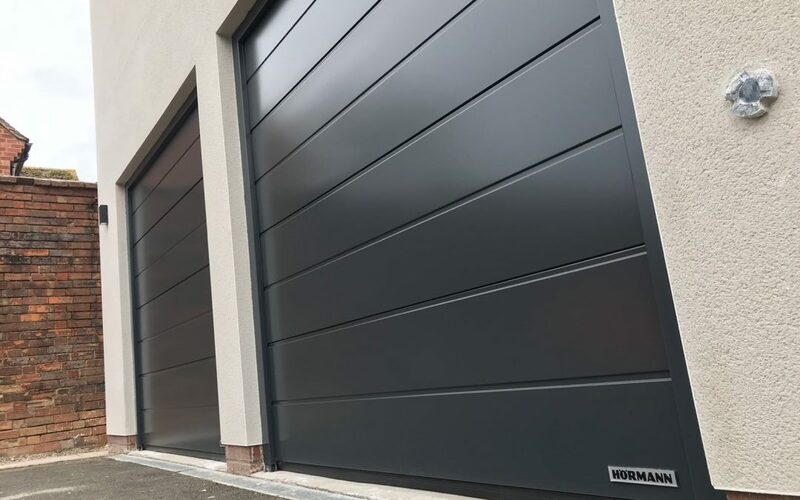 Did you know Evesham Glass and Glazing is an expert installer of Hormann Garage Doors? 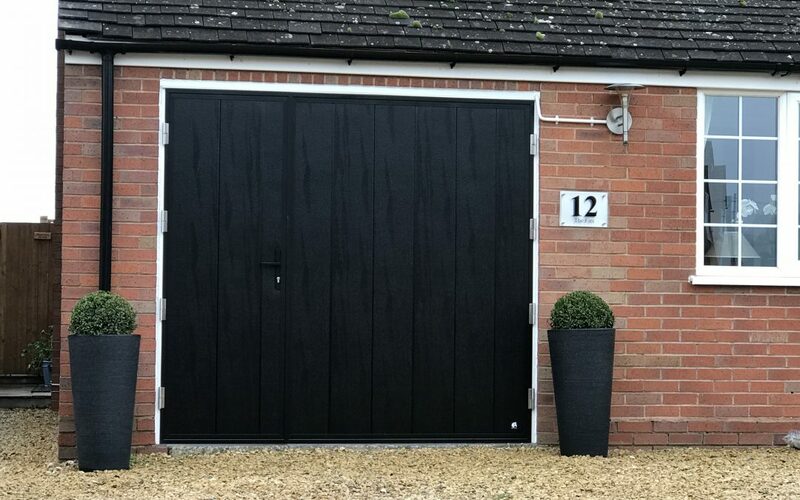 Mr Armstrong had an old up and over canopy garage door which Evesham Glass and Glazing replaced with a side opening insulated Hormann garage door with pedestrian access. 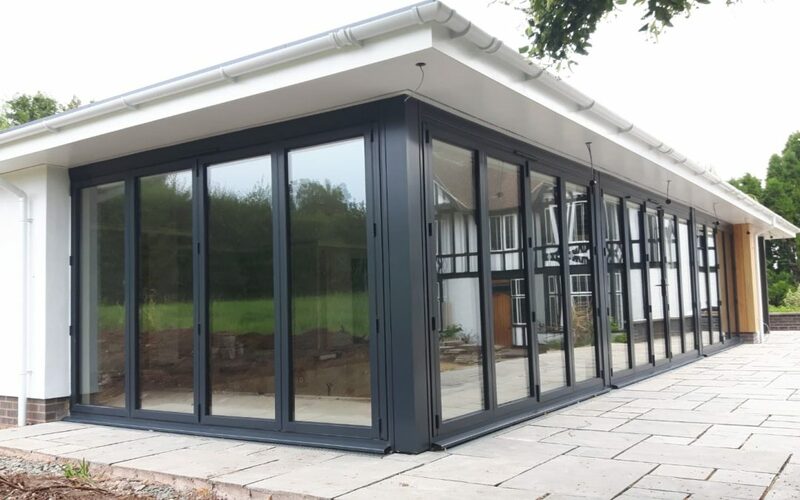 The team have been working on this lovely big house in Evesham which had recently been extended and improved.